The purpose of this site is to provide visitors with information about my writing. Thank you for visiting - I am grateful for any interest at all, really. Please visit the Books and Publishing page for more information about those things. 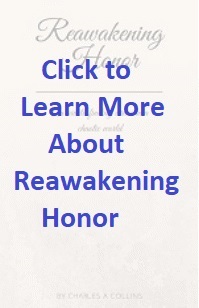 One of the books you will see there is Reawakening Honor, which is basically a philosophy book. Most of my writing is fiction, though - I love to write fantasy stories. 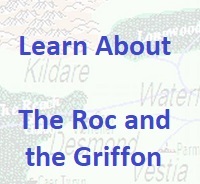 I have a trilogy oriented toward children who are junior high age and older - The Roc and the Griffon - and a new project aimed at younger readers. The purpose behind the philosophy book is to provide a foundation for discussion, so in support of that effort I am trying to maintain something of a blog. My posting is not very reqular or frequent, unfortunately - you can push me on that, if you are interested. I want to explore the concepts of honor and bring them closer to our everyday lives - so have a look and help me to start a conversation. Thank you very much for visiting - I hope you find something here that interests you!